No one, no matter the gender, wants to deal with acne or other unattractive skin ailments. Caring for the skin is important for both men and women, as blemishes can have an effect on anyone’s confidence. Fortunately, a variety of skin care treatments exist to help remove these skin ailments spots and give you clearer, smoother skin. Acne develops when a combination of organic cells clog together, resulting in bacterial growth and swelling. While the specific cause of such clogging has not yet been determined, many medical professionals have identified a number of possible contributing factors, including hormonal changes, genetic predispositions, makeup, and certain medicines. Acne comes in many different shapes and sizes: whiteheads, blackheads, pustules, cysts, and other types can all appear for any type of person, regardless of age, gender, or ethnicity. 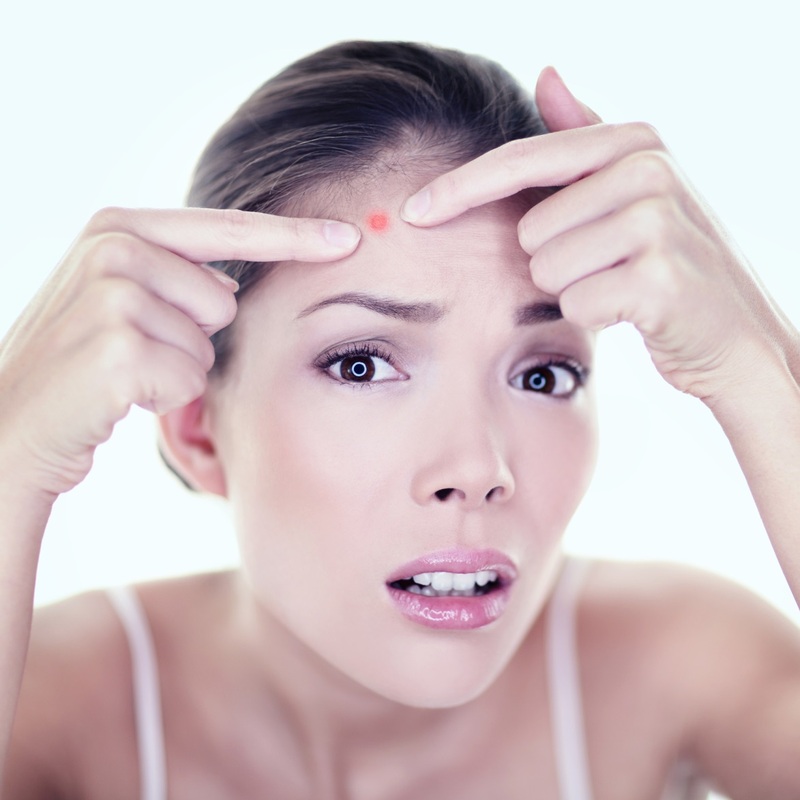 Visible acne is very common, with the vast majority of people experiencing it at some point during their lifetime, most frequently between the ages of 10 and 30. Nevertheless, occasional outbreaks may continue in later years, with some cases being reported even in people entering their fifties. Fortunately, there are a number of measures that you can take to ensure better skin. First, try to limit the amount of times you touch your skin daily. Touching and pinching can irritate existing acne, and also increase the risk of scarring. On the other hand, don’t scrub skin too vigorously while washing. A light wash a few times a day can be beneficial, but hard scrubbing may also agitate existing pimples. For women, research your makeup to ensure it does not contain pore-clogging oils. For men, be careful when shaving – the tug of a razor can cause acne flare-ups, so shave gently and only when needed. Finally, if your hair seems oily, consider shampooing daily and avoid allowing it to fall on your face, especially if you have longer hair. Had enough of those unsightly blemishes on your face? An acne and skin care clinic in Folsom, CA can treat your acne as well as provide you with advice on how to keep acne away. Professional treatments include methods that help to heal the pimples and acne, prohibit any consequential scarring, prevent the formation of new acne, and treating the psychological issues that come with having acne. Meet with a licensed aesthetician at the The Healing Station to get help with any skin or acne issue. They are a Folsom alternative health and wellness spa that offers skin and body care treatments as well as massages. Visit www.TheHealingStation.net today or call 916-294-9980 to schedule an appointment.